Today, learning from an Alto. The University of Houston’s College of Engineering presents this series about the machines that make our civilization run, and the people whose ingenuity created them. The stories told of Xerox PARC are legendary in the history of computing. PARC — an acronym for Palo Alto Research Center — was established in 1970 thousands of miles from Xerox’s main offices on the east coast. The idea was to unleash the creativity of the company’s best minds by freeing them from corporate rigidity. This it achieved with unprecedented success. But while brilliant ideas and prototypes flowed, they often remained stuck inside PARC’s walls. Perhaps the most famous story involves the Alto. Today we’d call it a personal computer. 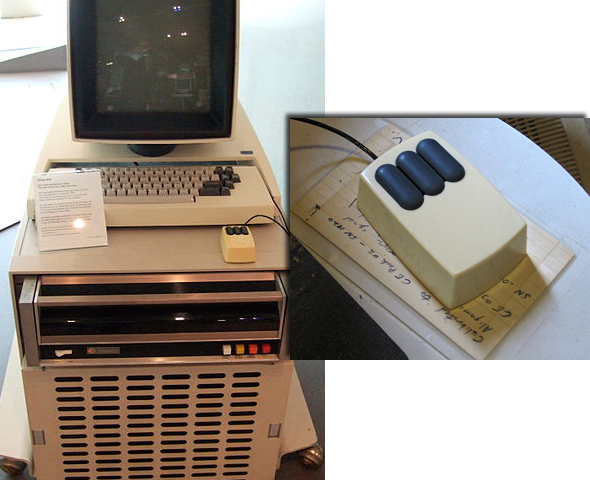 Other personal computers existed, but their user interfaces were reminiscent of typewriters. A user would type a command, and the computer would respond by displaying words or numbers below the command. The Alto was radically different. Users moved icons around the screen with a mouse. It was the forerunner of today’s point-and-click computers. Xerox’s management didn’t realize what it had. But an audacious young entrepreneur named Steve Jobs had heard rumors. 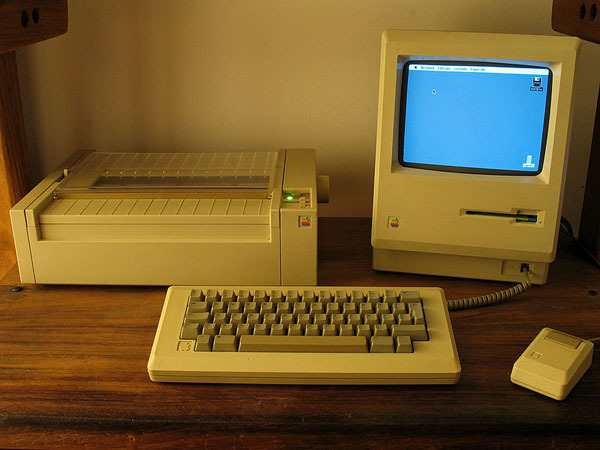 Apple was already a successful, growing start-up, and was looking for a blockbuster successor to its Apple II. Back at Apple, ongoing plans for its new computer were overhauled based on what Jobs had seen, ultimately leading to the wildly successful Macintosh. Xerox made an effort to commercialize the Alto, but failed, and ultimately exited the computer market altogether. The Xerox PARC/Apple saga is frequently used to exemplify how large, successful companies can lose their ability to innovate. Still, it’s far too easy to simply point fingers and say Xerox missed the boat. Mammoth corporations change direction like supertankers, not like jet skis. Still, both serve a purpose. If Xerox had embraced the Alto earlier, could it have been, as Jobs claimed, “as big as IBM and Microsoft and Xerox combined?” Possibly, but not likely. Xerox was about Xeroxing; about document reproduction. For these new-fangled computers, the time and place was right for a nimble, ambitious firm called Apple. Other innovations from PARC, those related to Xerox’s core business, have proven highly successful. Among them, the laser printer. And Xerox, at least for now, remains a successful company. Ingenuity is a wonderful thing. But sometimes organizations just aren’t ready for it. M. Gladwell. Creation Myth. Xerox PARC, Apple, and the Truth About Innovation. The New Yorker, May 16, 2011. See also: http://www.newyorker.com/reporting/2011/05/16/110516fa_fact_gladwell. Accessed April 10, 2012. T. Weiss. Xerox PARC Turns 40: Marking Four Decades of Tech Innovations. Computerworld, September 20, 2010. See also: http://www.computerworld.com/s/article/9186198/Xerox_PARC_turns_40_Marking_four_decades_of_tech_innovations. Accessed April 10, 2012.